Women are obligated in the mitzva of Havdala just as men. Even though it is a positive time-bound mitzva, according to most poskim, Havdala is part of the mitzva of Zakhor, which commands us to mark Shabbat at its arrival with kiddush and at its departure with Havdala. Even according to those who maintain that Havdala is a rabbinic mitzva, the Sages instituted it for women as well, like kiddush. According to Rambam, She’iltot, Smag, Sefer Ha-ĥinukh, and most of poskim, the mitzva of Havdala is from the Torah, as Zakhor requires marking Shabbat at its beginning (through kiddush) and end (through Havdala). Several Rishonim (Meiri and Nimukei Yosef in the name of Ritva and Magid Mishneh) understand that even Rosh and the Rishonim who hold that Havdala is a rabbinic enactment maintain that it was instituted on the model of kiddush, and that women are obligated in Havdala just as they are obligated in kiddush. Only Orĥot Ĥayim maintains that Havdala is a rabbinic mitzva and is completely disconnected from Zakhor, and that since it is time-bound, women are exempt from it. Rema 296:8 shows concern for this opinion and writes that consequently women should not say Havdala themselves but should hear a man recite it. However, Baĥ, MA, and other Aĥaronim state that a woman who wants to recite Havdala for herself may and it is a mitzva for her to do so since, according to Rema and many Rishonim, women may recite berakhot on time-bound mitzvot (above, 2:8). 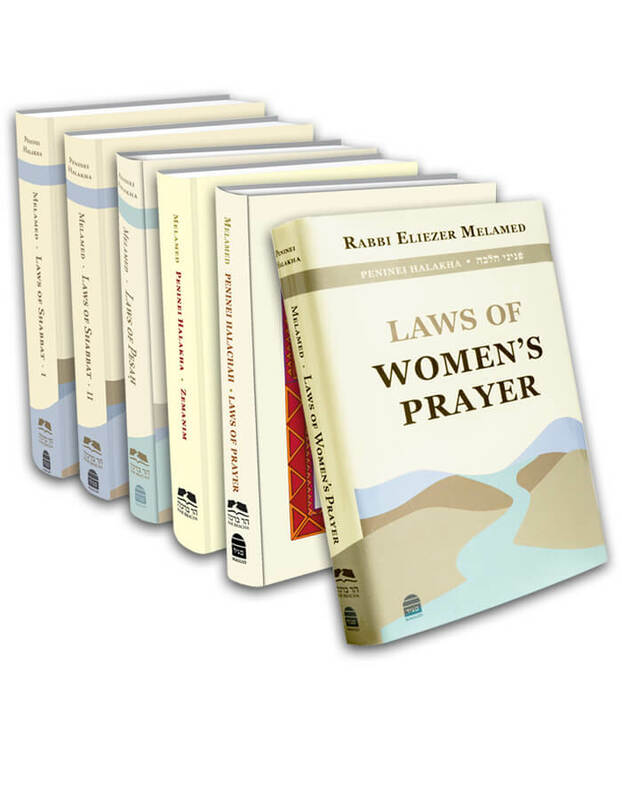 Therefore, according to Rema, women who wish to say Havdala may, and even though according to SA women do not recite berakhot on time-bound mitzvot, in this case, because the vast majority of poskim maintain that women are obligated in the mitzva of Havdala and some even say that their obligation is from the Torah, they may make Havdala without concern of reciting a berakha le-vatala.